In this class, Dee will provide you with the pattern to make this stunning quilt. 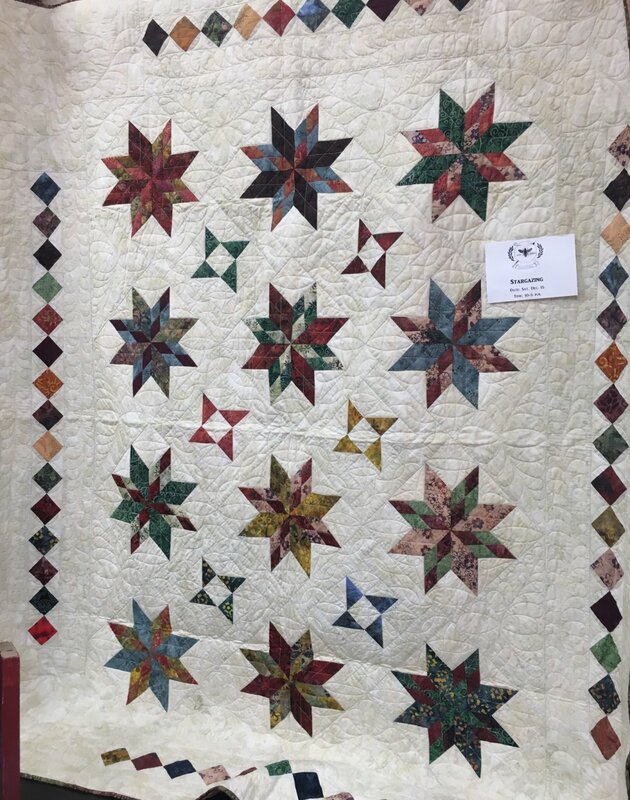 Learn to make several different types of star blocks and a pieced border. It is sure to become an heirloom quilt in your collection!